This is four Wainrights in one. 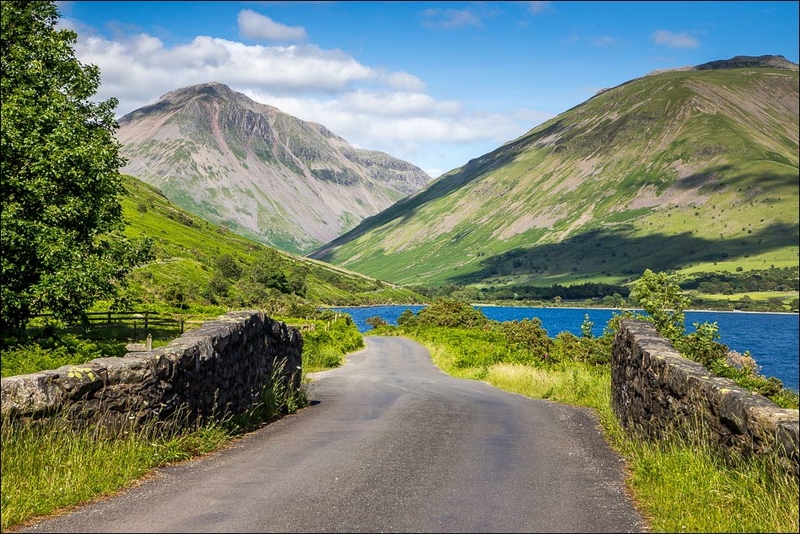 Starting at Overbeck Bridge, begin by walking along the edges of Yewbarrow and continuing until you reach the top of Dore Head. From there carry on towards the summit of Red Pike. 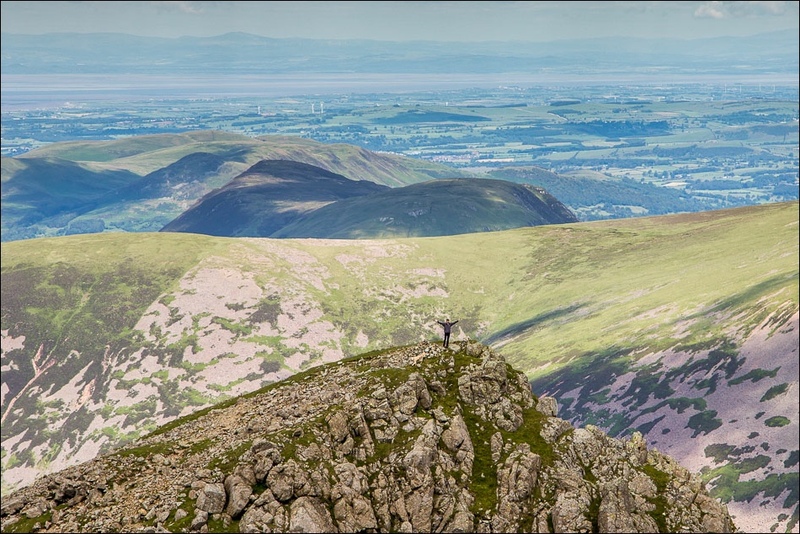 The summit of Red Pike perches on the edge of a precipice and boasts thrilling views. It’s named due to its dark red appearance caused by the minerals in its soil. Continue to Scoat Fell, and then on to Haycock and finally, Caw Fell. 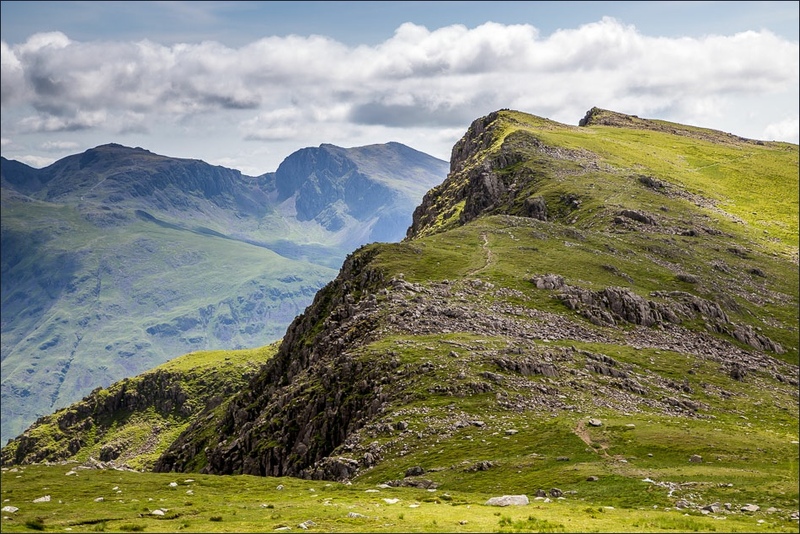 With breathtaking views of the western fells. Caw Fell is notoriously remote. From Caw Fell retrace your steps, ascending and descending Haycock once more. 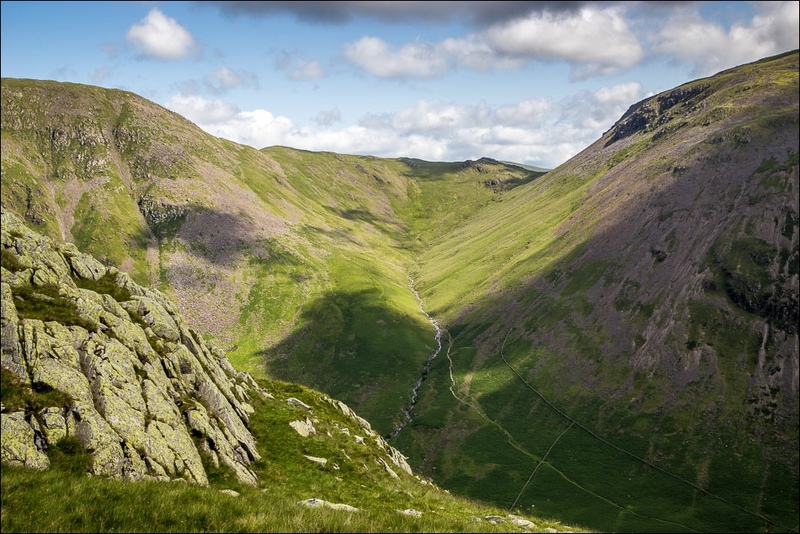 There’s the option of a ten-minute detour to conquer Steeple, before returning to Wasdale by Nether Beck. 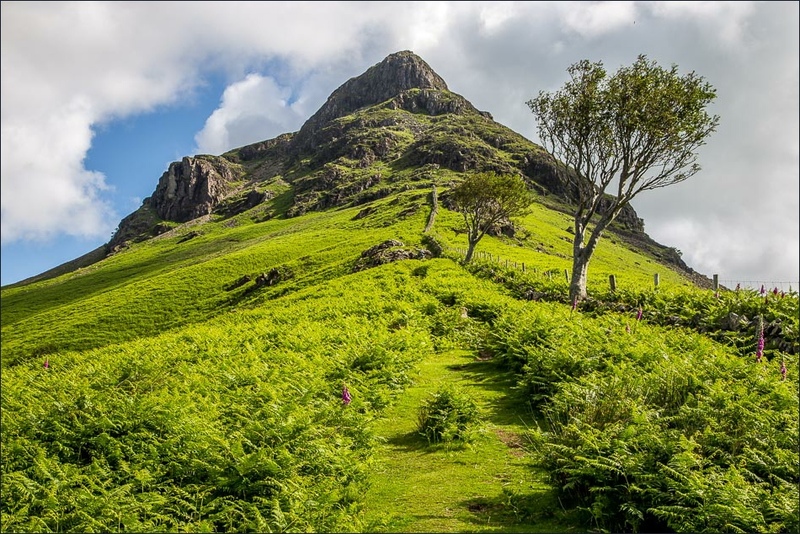 The walk is a strenuous one but certainly worthwhile, tottering up some 3,700 feet of ascending and descending. The Solway Firth and Scotland in the distance. Keep up to date with our latest images from Instagram.